These days more and more home buyers are interested in "going green". This means that buyers are actively searching for homes that are more efficient for the environment (and their wallets!). 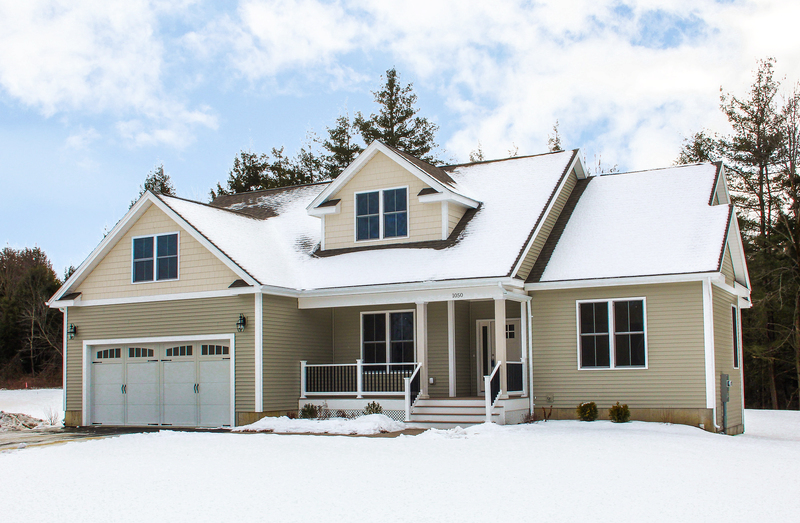 Investing in energy efficiency now can pay big dividends even during home ownership. The infographic below offers insight to what makes buyers tick in the "green" market and how much energy on average you can save by upgrading the efficiency of your home - check it out! This Sunday, March 25, 2018 from 1:00-3:00 PM, Geri Reilly Real Estate is hosting 3 Open Houses! Join us in Colchester. Stop by to say "hi" and take a look around! 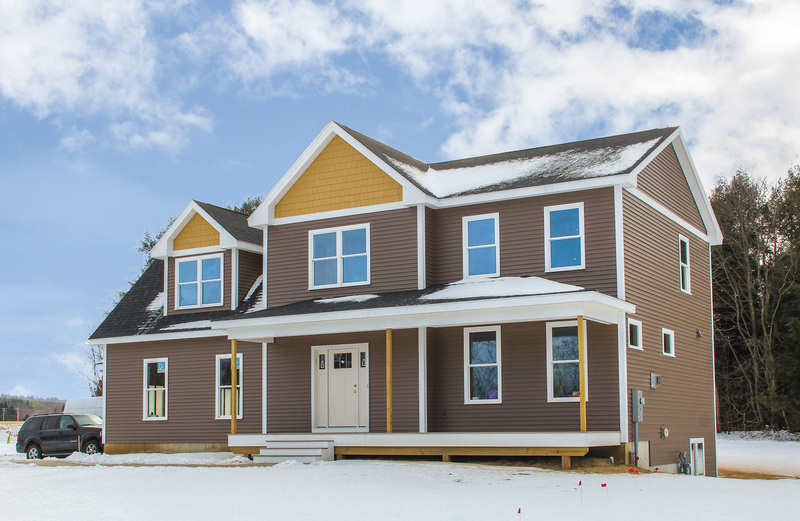 One of Colchester's newest subdivisions, beautiful new construction. 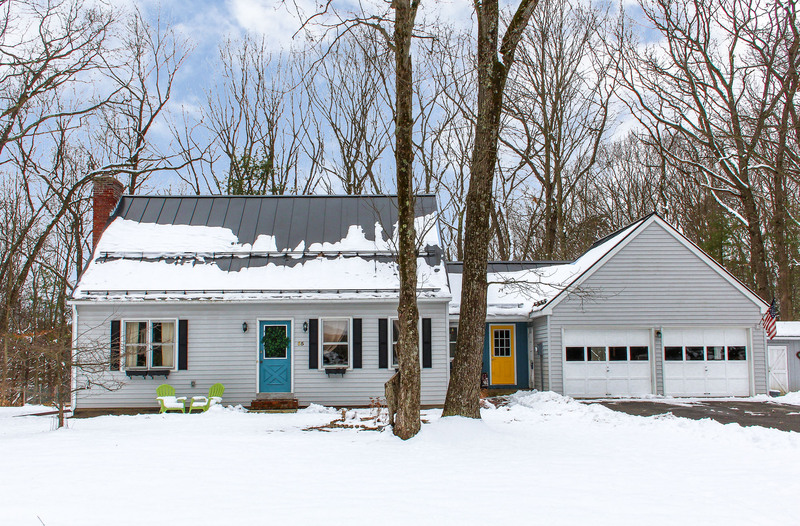 4 BR/3 BA contemporary colonial with back deck overlooking woods and open area. 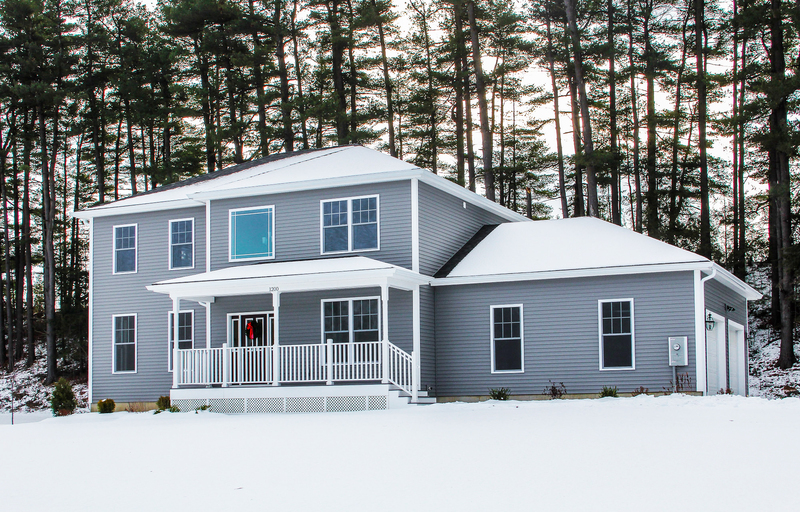 Fireplaced living room, gourmet kitchen & spacious master suite, convenient location, easy access to I-89. Move-in ready! Open and sunny rooms include 1st floor master suite w/ full BA, great room, mudroom/laundry room, den overlooking front porch, & large basement with egress windows. Quality built & energy efficiency, great fit for today's buyers. Minutes to Lake Champlain, bike path, & schools. Ready for occupancy! 3BR/2.5BA colonial home in convenient Colchester location. The flexible floor plan has a nice open feel. Upgraded kitchen includes granite counters & center island, back deck for entertaining, or enjoy relaxing on the front porch. Minutes to schools, library, town beaches, parks, and bike path. This Sunday, March 18, 2018 from 1:00-3:00 PM, Geri Reilly Real Estate is hosting 2 Open Houses! Join us in Essex and Essex Junction. Stop by to say "hi" and take a look around! Pinewood Manor Cape with stunning hardwood floor throughout. Enjoy the sunny great room with beamed ceiling and decorative fireplace. Large mudroom perfect for storing sports gear. Spacious bedrooms and upgraded kitchen. Enjoy association pool and walking trails. 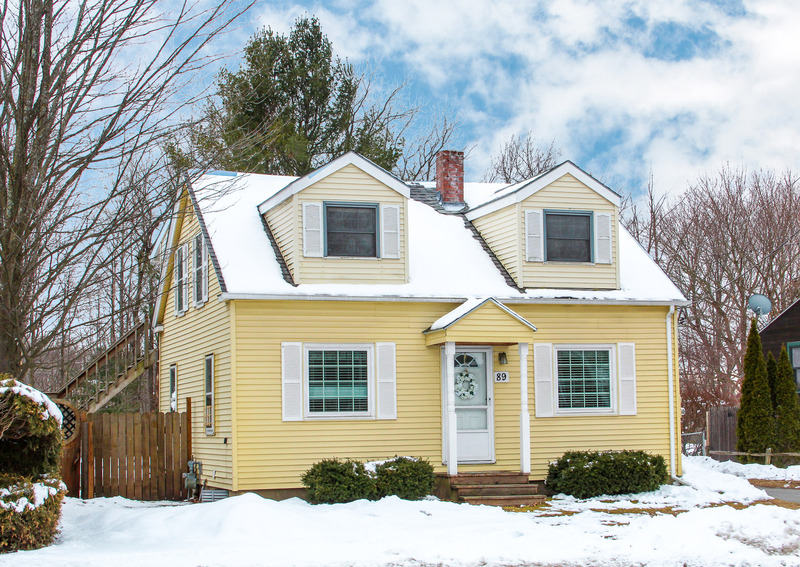 Don’t miss this Essex Junction village cape, just minutes to schools and amenities. Beautiful sunroom, spacious kitchen, formal dining, master bedroom with private bath and sunny guest bedrooms. In-ground pool for summer fun and backyard with room to play.